Beautiful bunch of 7 red Anthuriums with 12 yellow roses in a glass vase with 2 candles. Oh Darling! 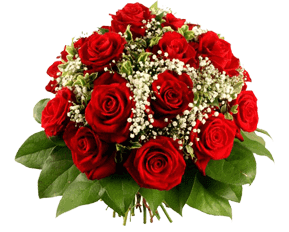 is a special type of floral arrangement which is a beautiful bunch of 12 attractive yellow color roses and the 7 wonderful red color anthuriums in the glass vase along with the two candles. 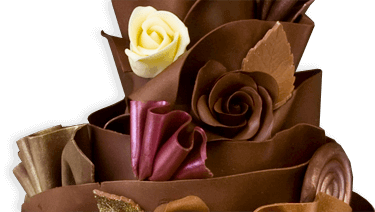 It is a very special gift to your loveable person on any occasion or party.